PSG Esports enters Mobile Legends Bang Bang. Following the organization’s success with its Chinese roster, Paris-Saint Germain (PSG) is adding a new team of competitors in the popular MOBA Mobile Legends Bang Bang, the organization revealed during a press conference today. PSG is the first European team to expand into MLBB. If you are in the West, chances are you haven’t heard much about Moonton’s Mobile Legends Bang Bang (MLBB), but that’s just as well because the publisher doesn’t really advertise it much outside the Southeast Asia (SEA) region. ??? 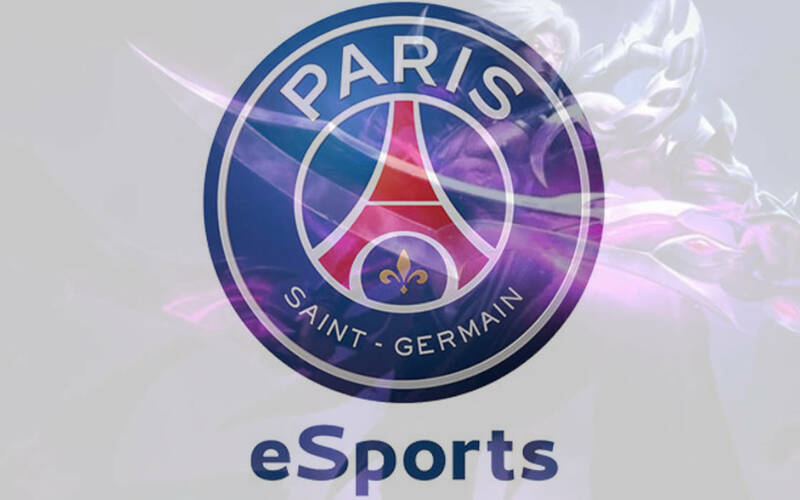 @PSGeSports is arriving in South-East Asia ! ? We are proud to reveal our new Indonesian @MobileLegendsOL squad in partnership with Team Rex Regum Qeon ? On the other hand, you might have heard that back in July, 2018, Riot Games’ parent company, Tencent, won a copyright lawsuit against the game maker, claiming $2.9 million damages for copying intellectual property. The lawsuit hasn’t made a dent in the reputation of the game in SEA and if anything, the local grassroots, professional and streaming communities continue to enjoy MLBB at the same rate as before. Asia is a strategic market for PSGeSports. We already have a strong partnership with powerhouse LGDgaming on Dota 2 and FIFA Online in China. It’s time for us to move down to Asia Pacific. The strategic importance of SEA is self-evident. At the end of 2018, nearly $5 million were vowed by the Malaysian government and Razer to esports in the country. The announcement will be followed by action right away, with PSG heading into Season 3 of the Mobile Legends Pro League in Indonesia. PSG certainly has the quality to recruit the best local talents it can get its hands on. When it struck a partnership with LGD to compete in Dota 2, it was interesting to watch whether mainstream sporting organization and a full-out esports company can achieve synergies allowing them to win esports contests. Now, it’s a proven formula. With PSG’s branding opportunities, expanding in Asia puts the company at a unique position to be a conduit for western brands into new markets. PSG is fielding a roster in Mobile Legends Bang Bang with competitions beginning on February 16 in Indonesia.